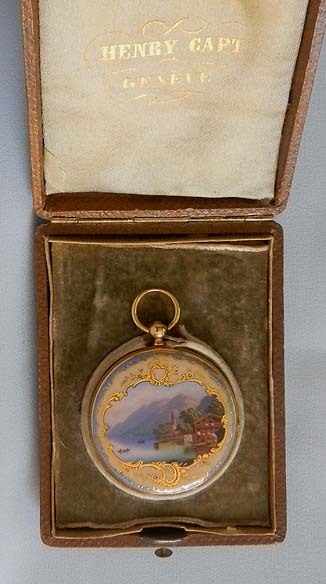 Fine 18K gold and painted enamel ladies antique pendant watch with original box by Henry Capt, Geneva, circa 1860. 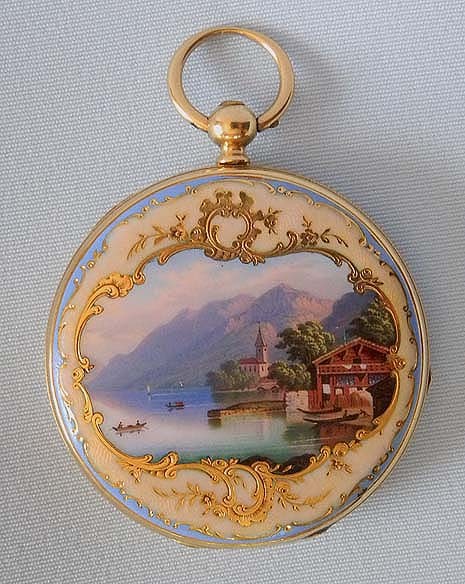 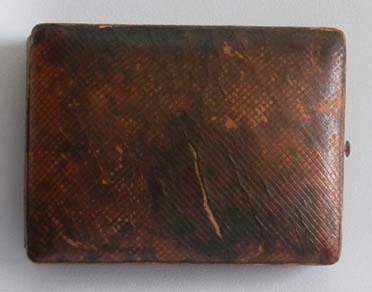 The back with a beautiful Swiss lake scene within fancy gold and enamel borders. 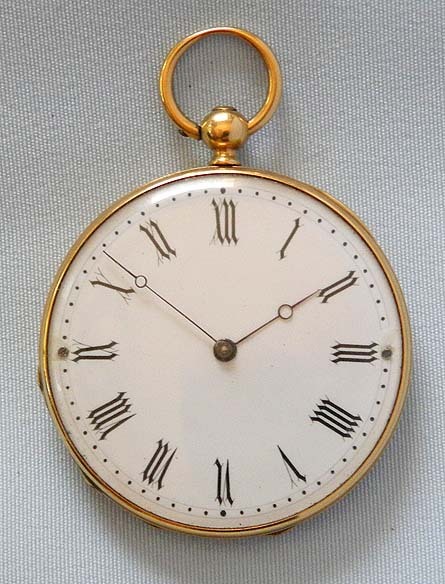 White enamel dial (small chips at the dial screws) with stylized black numerals and blued steel Breguet hands. 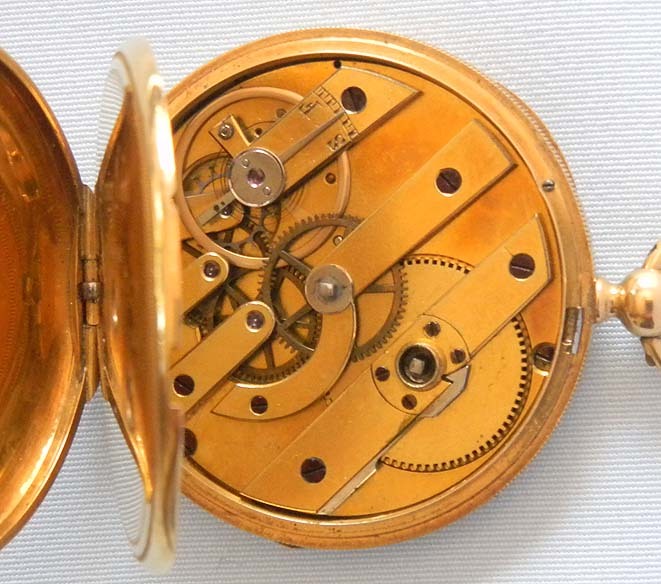 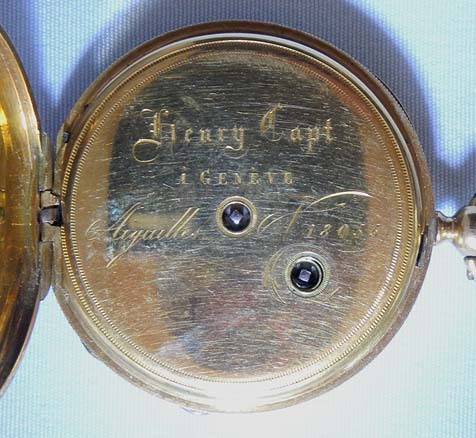 Gilt 19 jewel cylinder movement.